There will be plenty more announcements made in the coming few days so keep it locked to Nintendo Life to keep up with everything happening at E3 2010. Still, can't exactly say I'm displeased - incredibly strong 1st party showing made up for a lackluster 3rd party showing. I was really excited about Epic Mickey before but after that press conference I can honestly say that I don't "get" the game. No actual gaming happened, the dude was just running around spraying paint. I would've loved to see some actual examples of what the hell you could do with it. The 2D level looked amazing, though. I'm impressed . Nintendo owns this E3 hands down. 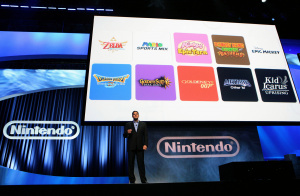 We are getting Zelda, Kid Icarus,Kirby,Donkey Kong,Metroid, and a few Mario titles as well. My ps3 will collect dust for while that's for sure. I plan on purchasing a 3DS too so Nintendo will get most my money this year. I think NIntendo had the best E3 showing this year! 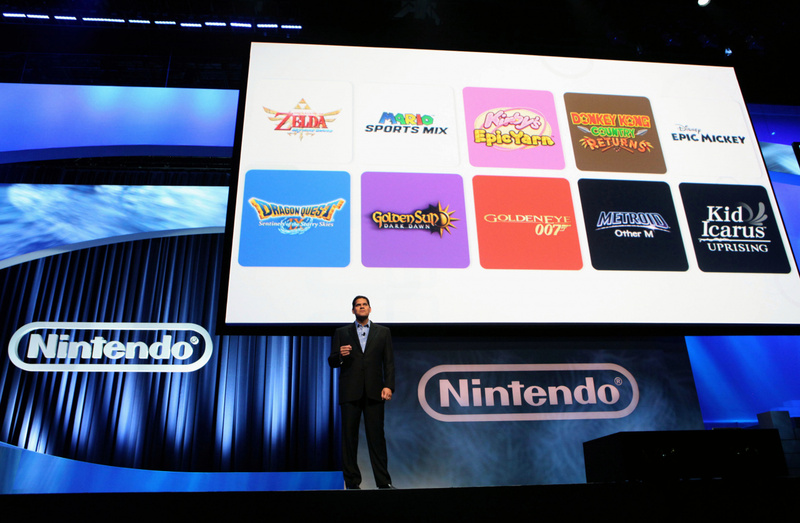 So, the big Wii headliners for the holidays will be Donkey Kong Country, Kirby, and Wii Party. Not a bad line-up at all; I was getting worried about this year's prospects when they delayed Zelda, but it sounds like a strong showing nonetheless. Epic Mickey looks like a snorefest. I'm stoked about Zelda and GoldenEye though, and DKC looks awesome! This is E3 at it's best Nintendo really step up to me a 10 out of 10. I think that this is the best E3 we've had in quite a while. I know E3 isn't over yet, but how come Nintendo hasn't announced any Wiiware games?